Cinco de Mayo is a colorful celebration of Mexican culture, which takes place both in Mexico and the United States on the 5th of May. Whether you’re accustomed to celebrating this holiday or not, there is one thing you will take away from it every year, awe for the bold, stunning, and colorful fashion statements that grace the streets. Sugar Skulls or Dia de los Muertos “Day of the Dead” skulls are a colorful facet of Mexican fashion. While sugar skulls are predominantly used to celebrate the Day of the Dead in Mexico; their popularity in American culture means can also be found throughout the celebration of Cinco de Mayo as well. These skulls are colorful, vibrant, and incredibly intricate. 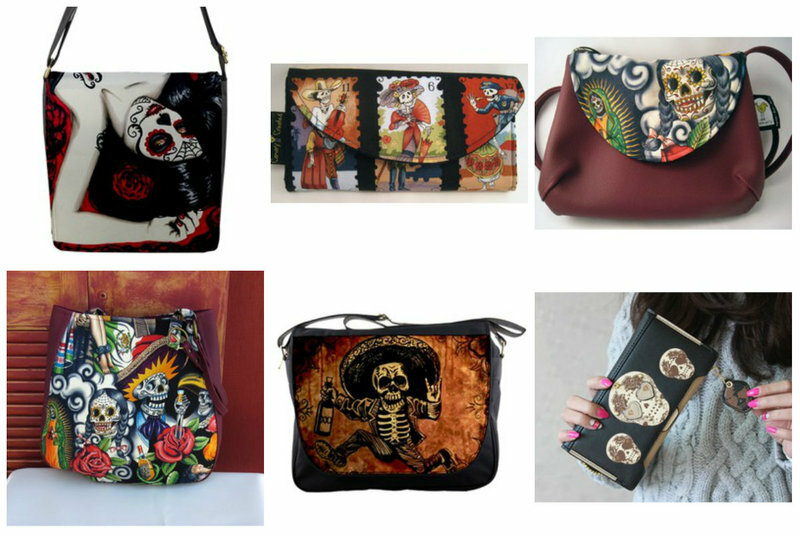 From painted faces, tattoos, and printed fabrics; there are hundreds of different ways that Mexican culture has integrated into daily style with sugar skulls. These images can now be found in clothing from t-shirts, dresses, leggings, and skirts. Cholo is a slang term or ethnic slur created by Hispanic criollos in the early 16th century. It was a term used to describe those who had mixed or pure heritage of Native American ancestry or other mixed origins. However, it has varied widely since then in modern American and Mexican-American usage. 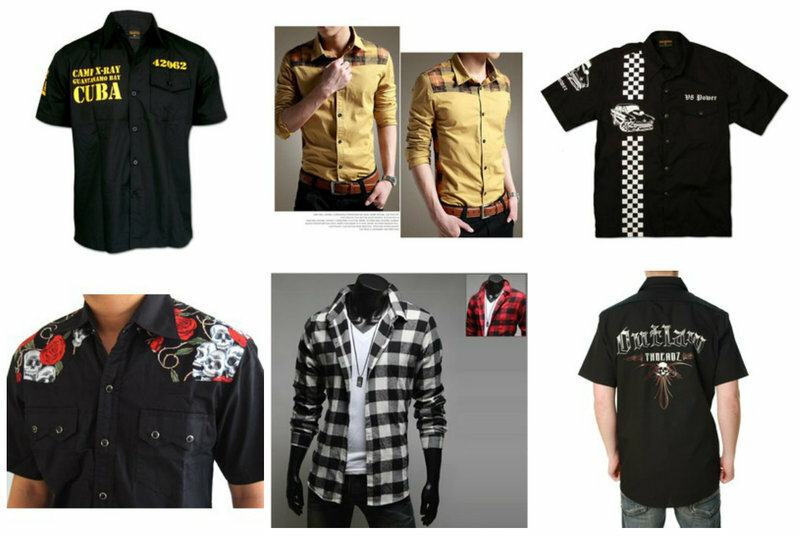 It is known to be one of the most popular Mexican-American sub-cultures and dress in modern America. 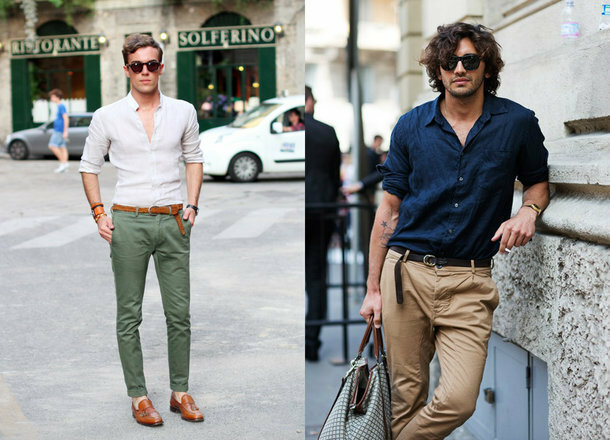 Short sleeved button up shirts. Loose fit jeans. Typically worn 1-2 sizes larger to achieve a “baggy” look. 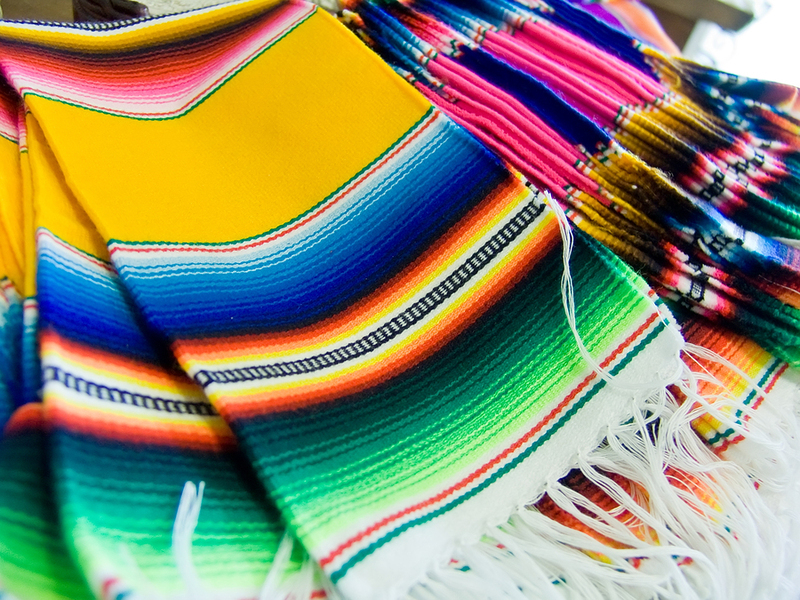 The serape or sarape is a long shawl that often times resembles a stunning multi-colored blanket. Typically Serapes are found with bright colors and fringed ends. This Mexican staple is still worn in Mexico or Latin-America today. While the rectangular blanket-like shawl is typical of the Serape, there is also another version that is a rectangular blanket with an opening for one’s head, which is very similar to how you’d wear a poncho. This version of the Serape is called a gabán. The length is typically meant to hit knee-height, but may vary from front and back depending on the height of the person who’s wearing it. This is definitely a staple in Mexican Cinco de Mayo celebrations and is versatile enough for many summer events. The guayabera is a staple in Mexican culture. This men’s shirt which is distinguished by two vertical rows of closely sewn pleats which run the length of the front and the back of the shirt, can be found at every Cinco de Mayo celebration across the world. Guayaberas are typically worn un-tucked and is sometimes referred to as the “wedding shirt”. Despite its popularity, the exact origin of the wedding shirt is unknown. However, it’s thought to have resulted from a mixture of Spanish and Native American style. While the men may dress comfortably yet colorfully for Cinco de Mayo, the women of this beautiful culture usually outshine everyone with their vivid and meticulously embroidered peasant tops, skirts, and sundresses. They can be found in an array of different colors and patterns, but more often than not the designs are hugely inspired by Mexican culture and their history. 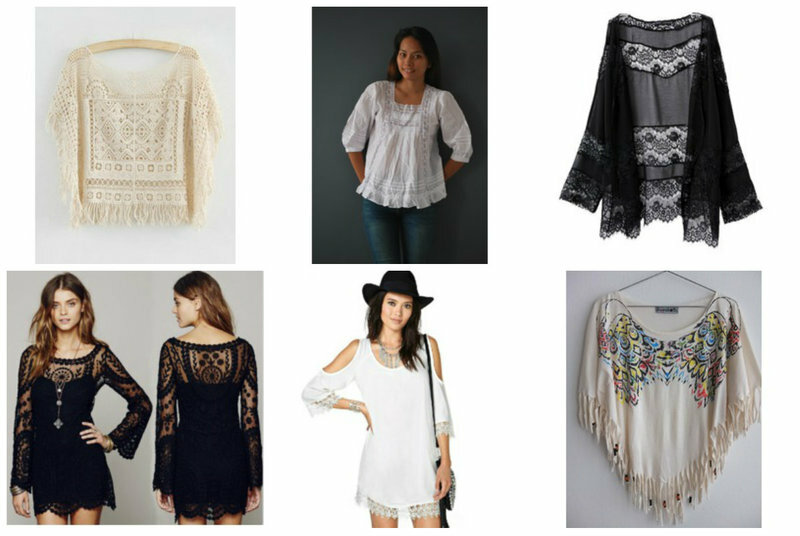 Peasant tops and dresses have become mainstream with the popularity of Boho fashion and are the most popular ways of dressing in a way that highlights the beauty of the modern Mexican culture and the rich history that has lead to it. Movies to enjoy for Cinco de Mayo.